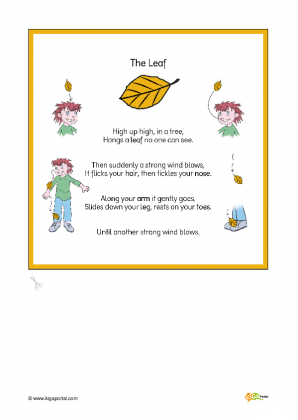 A movement rhyme about a falling leaf in autumn to add to the rhyme box. We're so glad your kids are enjoying it! :) We hoped they would!